As a special premium surrounding their 1888 N88 Terrors of America cards, W. Duke Sons and Company Tobacco distributed a special album (designated as the A33 Album in the American Card Catalog) with pictures of the 50 cards in their Duke Cigarette’s brand set. 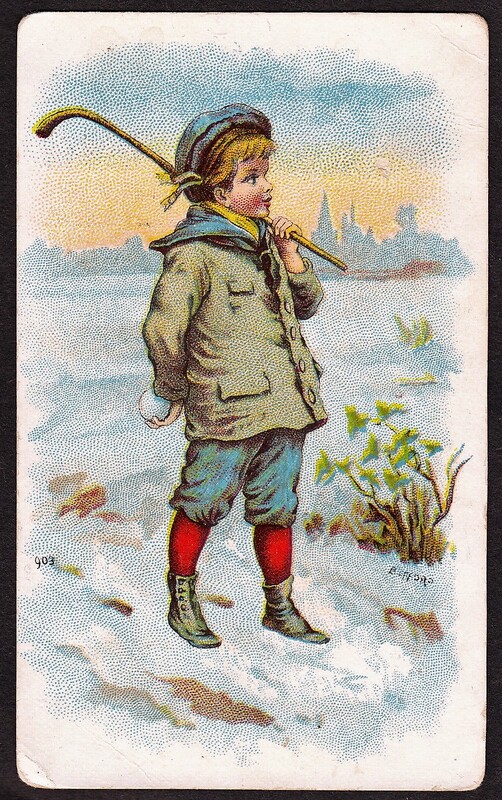 One of the cards from the set/album is pictured here. Like other album pictures, the cards in the album had the same pictures as found on the N88 cards. The biggest difference is that the backs on the flip side did not include the standard checklist as the N88 cards did. They were instead blank or had whatever the page behind it had on it. One distinguishing characteristic of the cards is that they have a three-dimensional look with a greenish shadow emerging from some sides. This is seen on he card on the cover of this picture as you can see it on the bottom and to the right. If cards are trimmed from the book, some may exhibit a part of that if not cut to entirely remove it. Thus, if you see individual cards out there with a light greenish border on some sides and they are blank-backed/thinner, assuming they do not have skinned backs, you know they were cut from these albums and were not the cards distributed in cigarette packs. To make things even more confusing, a second type of N88 cards is known. They are slightly larger than regular N88 cards and some (if not all) also have the same greenish color border. Those cards, however, have a different ad from regular N88 cards for Duke’s Mixture Brand. These albums are scarce and difficult to find. Collectors will also find them in various forms. Sometimes, the albums are complete. Other times, individual pages from the album will be offered for sale from albums that have been separated. In addition, cards are also cut out individually from the pages (each page contained several cards). While these do not hold the same value as the regular cards, there is certainly a market for them. 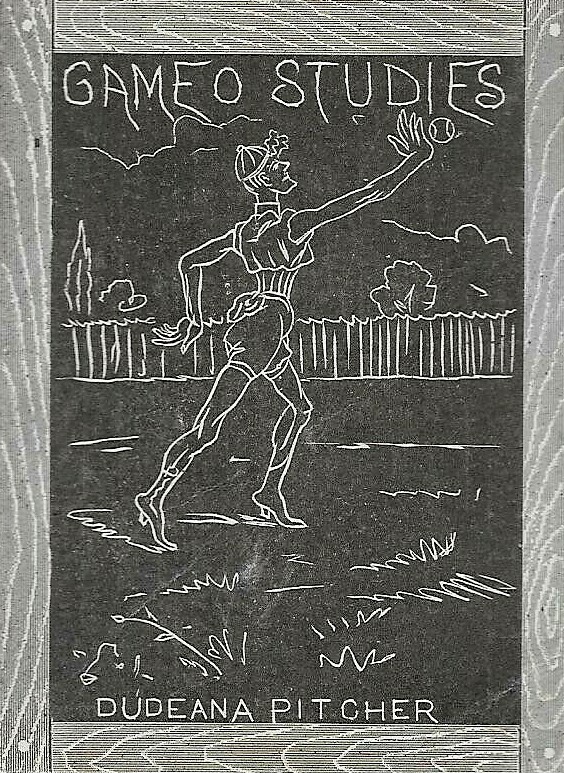 Many of the cards are non-sports and simply depict boys misbehaving or in precarious situations. However, several are baseball-themed, which has led to some being collected by sports card enthusiasts. The cards and album are often mistakenly credited for having a football card. That assertion, however, is incorrect as I outlined here. The checklist of the 50 cards from the N88 Terrors of America set, which are included on the pages of the album, is listed below. Cards are printed in appearance of their order on the checklist of the N88 cards and not necessarily in the order they appear in the book.